Your host, Kim, has a teenage daughter with severe autism and other special needs that will require 24/7 care the rest of her life. Like many parents, Kim has a lot of important questions. She does not claim to know the answers for her child nor yours but does promise to search for them and share what she is discovering along the way. You will quickly find her getting things right just as often as wrong. These mishaps will also be openly shared as we all fumble through this journey together. The advocacy series ran January 2019 - April 2019. 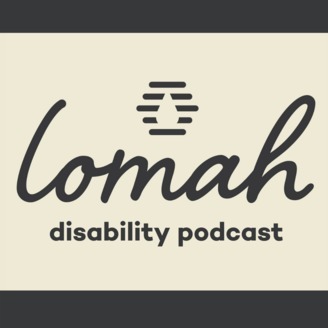 This episode includes a recap and a 60-90 second clip from each episode in the series and 2 things that have changed in the way Kim approaches advocacy as a result of her time speaking with the guests. Season 3 and a new series will begin mid May 2019 so make sure you have tapped subscribe to ensure these episodes find their way to you once published. Thank you, guests and listeners, for an amazing Season 2! 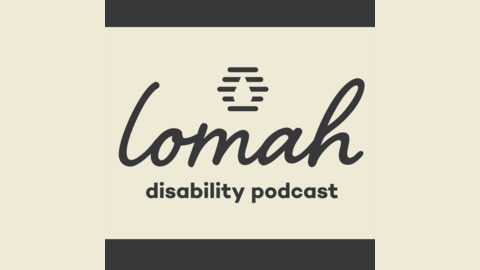 You can find us on Instagram as journey2lomah and on Facebook as LOMAH. Political Advocacy: Yes You Can!